With Thanksgiving coming up fast, many of us need to get moving on purchasing airline tickets. But, when can you get the best deals on airfare? 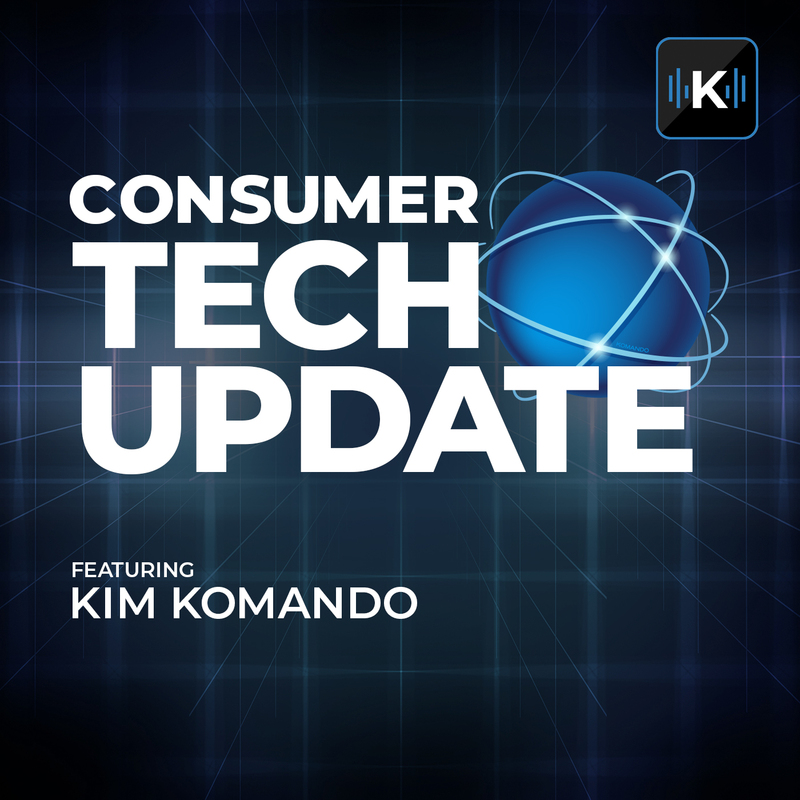 In this episode of Consumer Tech Update, Kim has 3 ways to make sure you score the lowest fare.